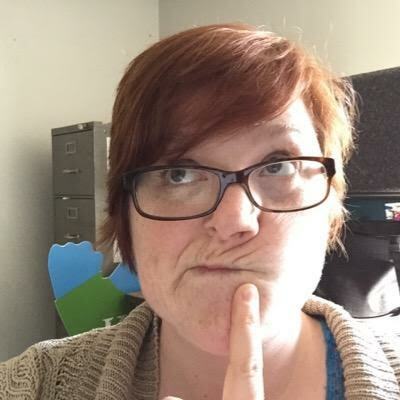 Susanne Ybarra joins #SPSM, 9/20/15 at 9pCT to share strategies for making memes and visual messaging that is poignant, irreverent, emotionally engaging (and more likely to be shared by others). If you’ve wanted to learn how to make and share graphic messages that get good analytics, come joins us for a LIVE tutorial, and play along. 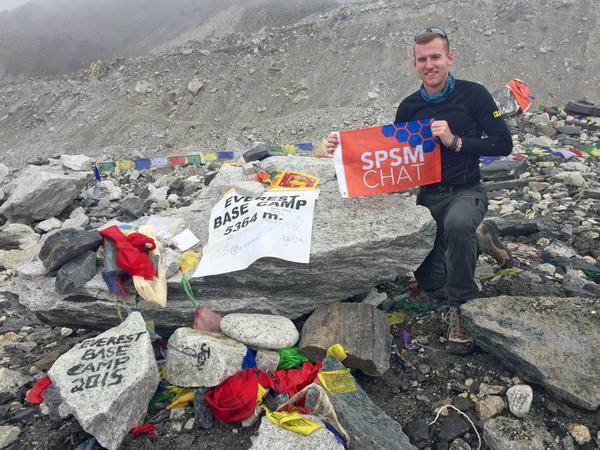 Also, the #SPSM flag made it to the Mount Everest Base Camp!! We love you, @MishaKessler! Susanne Ybarra (pronounced “Eee-bar-uh”) has worked as a photojournalist and in both network and public television. She previously worked at the PBS affiliate in Toledo, Ohio where she worked on Emmy nominated and award winning productions featuring Northwest Ohio. Susanne left PBS in January and is currently the Social Media and Video Coordinator at Harbor Behavioral Health, in Toledo, Ohio.